Bret Grasse lovingly calls the Cephalopod Operations division at the Marine Biological Laboratory (MBL) in Woods Hole, Massachusetts the “cephalopod empire.” The lab houses roughly 2,000 to 3,000 cephalopods—likely the largest collection of cephalopods of any research laboratory. But it might not be that way for long, if Grasse and MBL have their way. They hopes that one day, these creatures will be as ubiquitous in labs as mice or fruit flies. 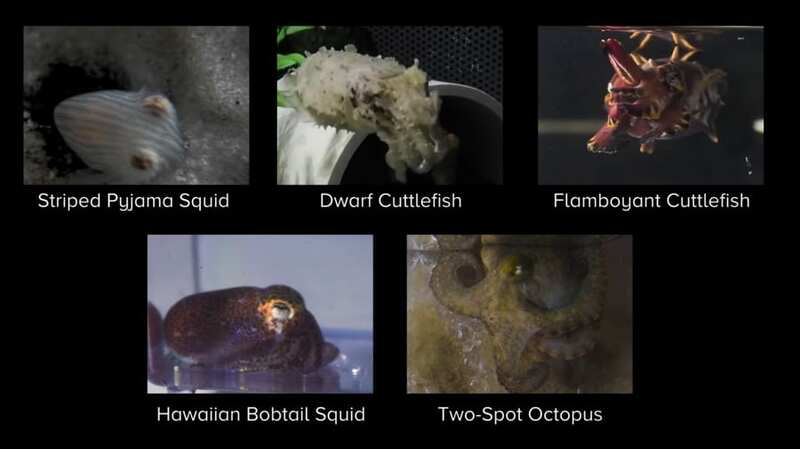 Learn more about the five adorable species candidates being studied and cared for at MBL—the Striped Pyjama Squid, the Dwarf Cuttlefish, the Flamboyant Cuttlefish, the Hawaiian Bobtail Squid, and the Two-Spot Octopus—in this Science Friday video. 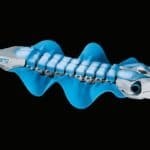 Then watch Squid: Coming to Life, captured in microscopic detail, Caring for Cuttlefish, Cephalopod aquarists film tiny chambered nautilus hatchlings, and more cephalopod videos.